Comparing the industry to “the WWE” Dion Primo believes there are “too many actors and not enough artists”. 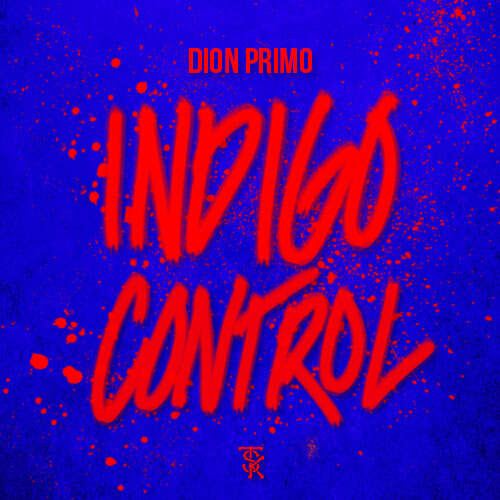 Whether in music or in life being unapologetic about his honesty and the reality that informs his being, Dion Primo speaks beyond the shadows that claim the direction of so many. 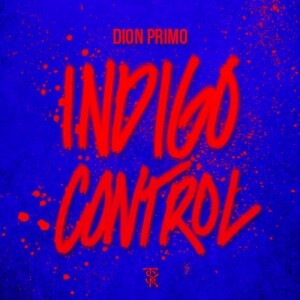 Dion only felt right to step up to the plate after Kendrick called out everybody’s so called favorite rappers with Indigo Control.